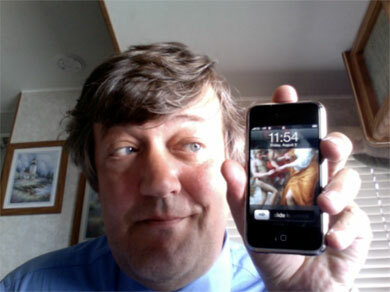 Welcome to dork talk with Stephen Fry. Content updated 10 March 2019. <URL: http://boralv.se/blog/?id=1193929818>. This server is able to calculate 30.7 pages like this per second. No computers were harmed in the making of this page. CSS Validator, HTML Validator.